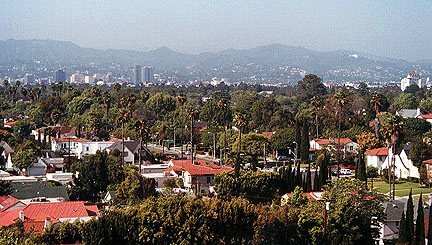 L.A., while appearing to be flat from aerials, is really not flat. 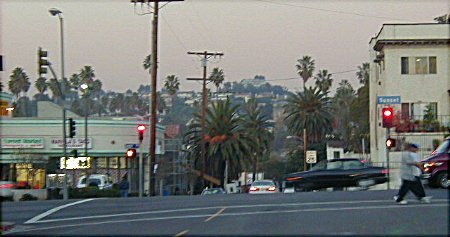 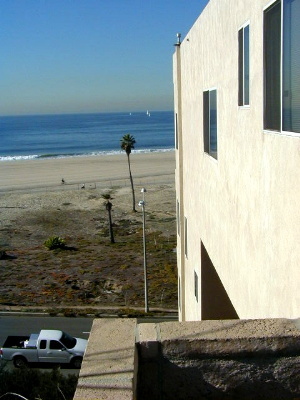 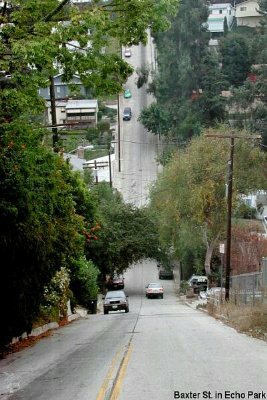 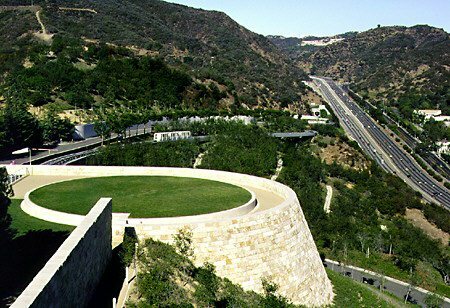 There are definately a lot of places in L.A. where you can see neat vistas without having to go to the top of a highrise building. 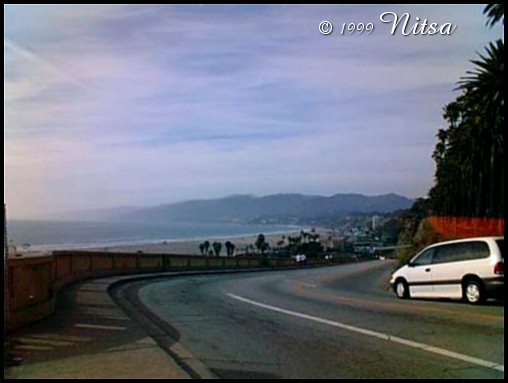 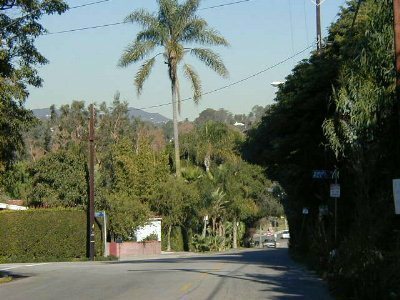 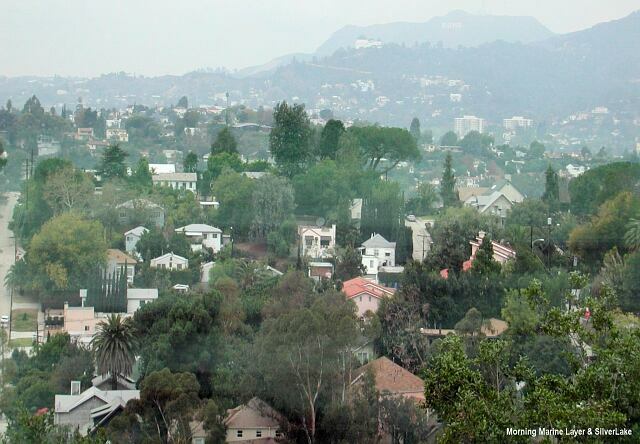 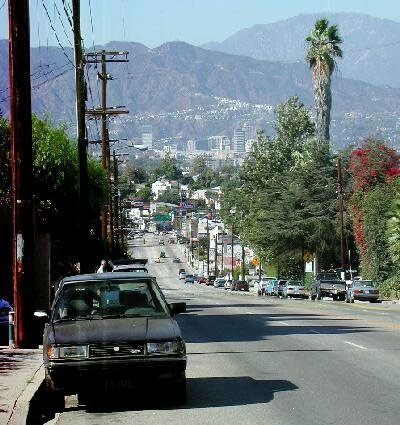 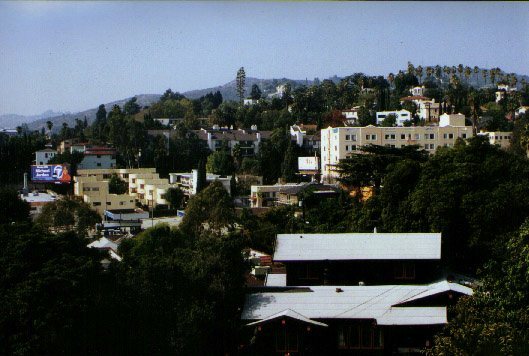 From the Santa monica foothills to the various random hills around the L.A. area, to the rolling hills of Echo Park, Silver Lake, and Los Feliz, L.A. can certainly Rival San Francisco in vistas.